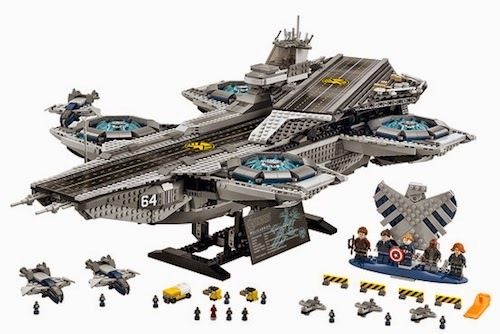 Today LEGO announced a gigantic SHIELD Helicarrier, which is just shy of 3 feet in length, includes 5 minifigs and much more. This expansive set comes with a price tag of £270GBP. The new set, 76042 The SHIELD Helicarrier, will be available from March. Will you be adding this to your LEGO collection? Let me know in the comments below.